A new fundamental numeracy project called the ‘Tunes Times Tables’ is helping Birmingham youngsters to learn their times tables. The project, designed to teach young people to learn and recall the times table, has been developed by rising young Birmingham recording artist ‘Izzy’ and founder/Director Clifford Harding, in a creative, practical, easy and fun procedure – music and rhyme. 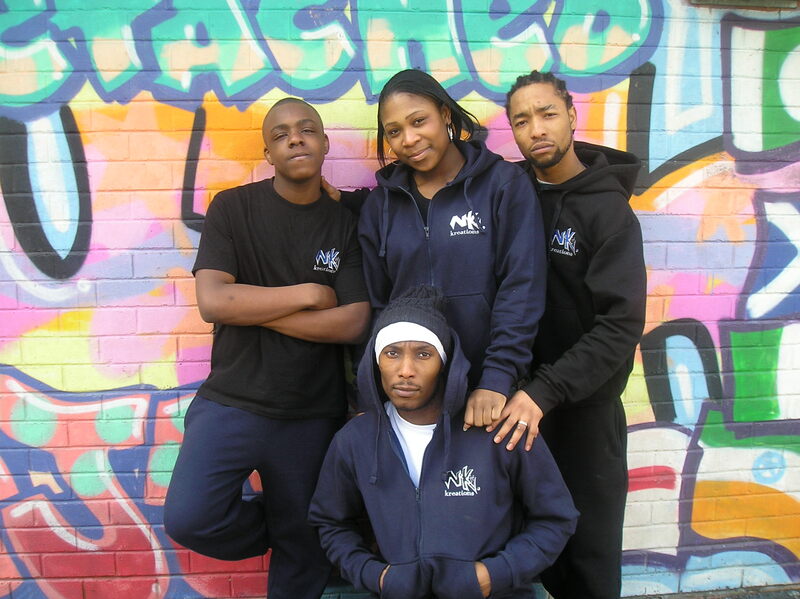 Behind this project there is a team of four: Firstly there is Clifford who came up with the idea and enlisted the help of Izzy, a 16 year old, local rapper, his sister, Tezlin Newell – Harding, the singer of the group and Chris Dixon aka CD Plus. Clifford named these three talented performers the ‘3T’s’, as in ‘The Three Teachers’. Izzy is already becoming a star among students throughout Birmingham for his performances of the Tune Times Tables and says. “This programme has helped young people who would have otherwise skipped maths class because they either disliked it or found it too hard want to learn the times table from 1-12”. The innovative Tunes Times Tables geared towards 5-14 year olds has been praised for its success by Maths Teachers, who have used the programme, for motivating young people to learn and improve their maths skills, especially for young people with behavioural problems, learning difficulties and low self-confidence. Created by Birmingham born Clifford Harding, whose previous life of petty crime was turned around towards efforts to help under privileged communities and young people – who struggled through school he way he did – to produce the perfect formula to help young people with their dreaded maths, most notably the times tables. Clifford’s successful method of amalgamating maths and music has become more and more popular across the Birmingham region, with effective results on students achievement levels. All those involved and participated feel strongly that the distinctive nature of this project – its ability to develop and help youngsters’ self-confidence and feel at ease with learning maths – must be implemented in schools throughout the UK. N K Kreations aim is to have the Tunes Times Tables as part of the math school curriculum for all young people aged 5 – 14, as well as providing exercise books, CDs and DVDs for home schooling, a musical tour and apparel. Clifford’s business has the full support of the Prince’s Trust who featured him in their televised 30th Anniversary celebration. He has appeared on mainstream TV, radio and several newspapers promoting his Tunes Times Tables. NK Kreations has been in the entertainment and education business for almost 10 years and has developed many elements to the services that it provides which includes: Community based parties for children and young people, also organising fun days as well as events, summer holiday project, and tailor made workshops. NK also supports the community and individual development, mentors young people from the ages 10-20 and has young volunteers volunteering to learn new skills. Play over the last 10 years Clifford Harding have achieved qualifications in sports & education enabling NK to deliver activities in many schools, play centres, community centres and churches, etc. NK has entered into the clothing industry, with a selection of NK clothing that specialise in unique tailor made one off garments and practical everyday wear. This press release was distributed by ResponseSource Press Release Wire on behalf of NK Kreations in the following categories: Children & Teenagers, Entertainment & Arts, Leisure & Hobbies, Education & Human Resources, for more information visit https://pressreleasewire.responsesource.com/about.